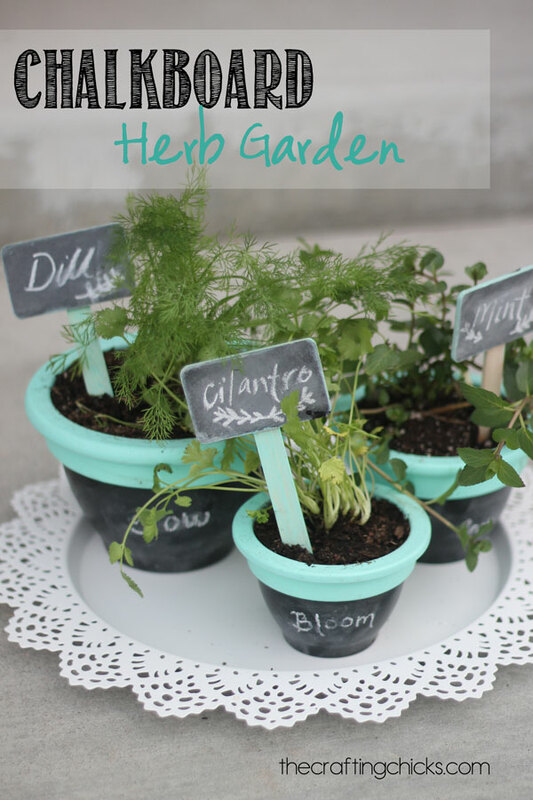 Spring is in the air and I’m anxious to get outside! 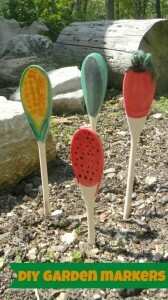 However, it’s not quite warm enough to start planting my garden. 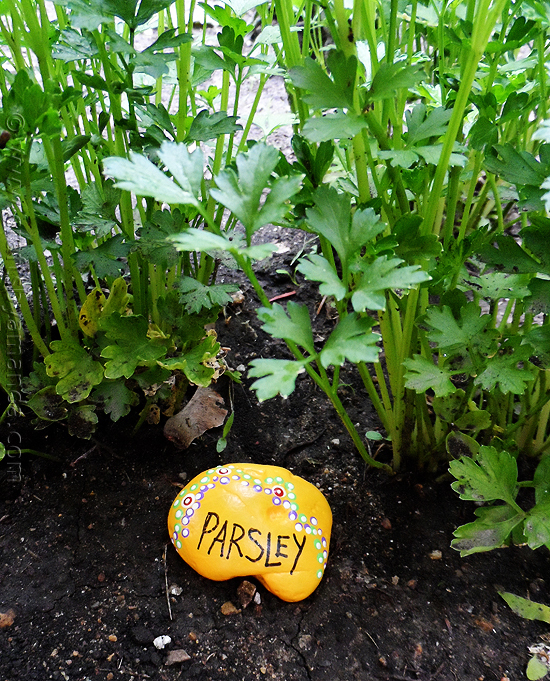 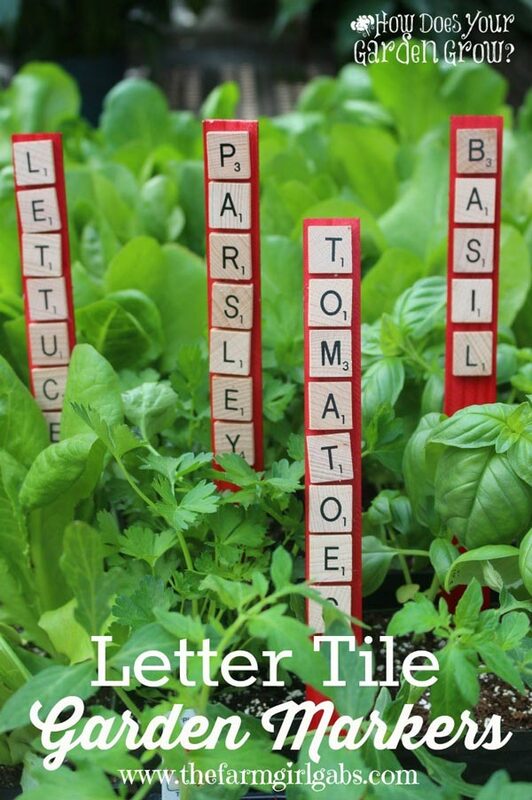 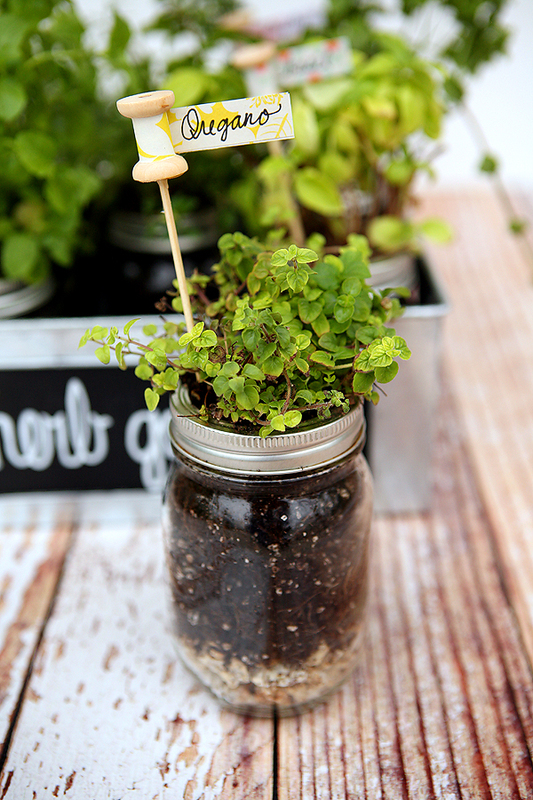 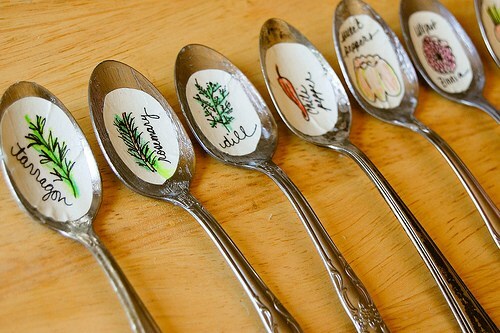 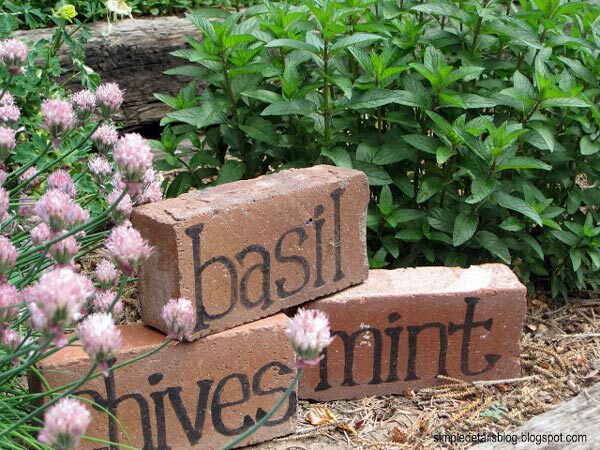 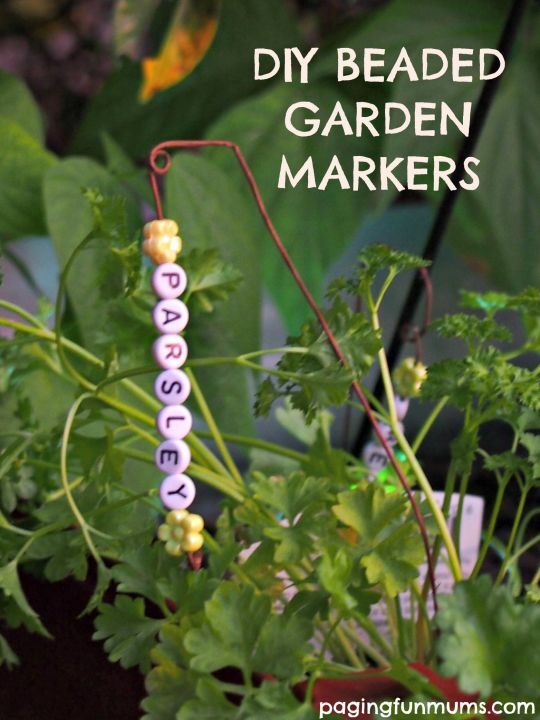 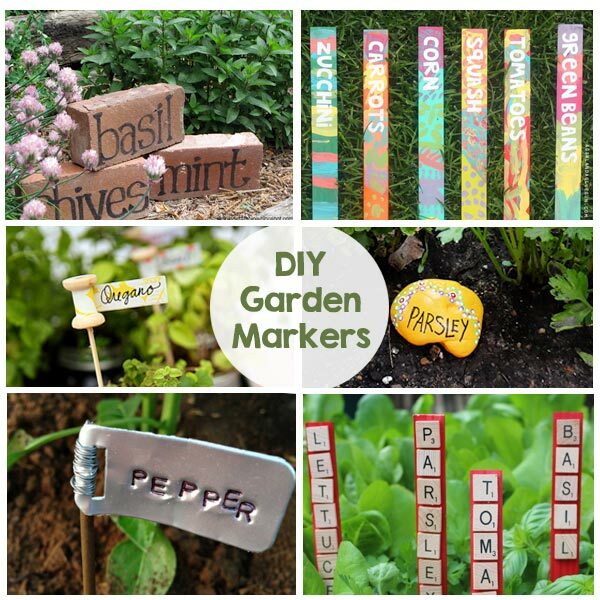 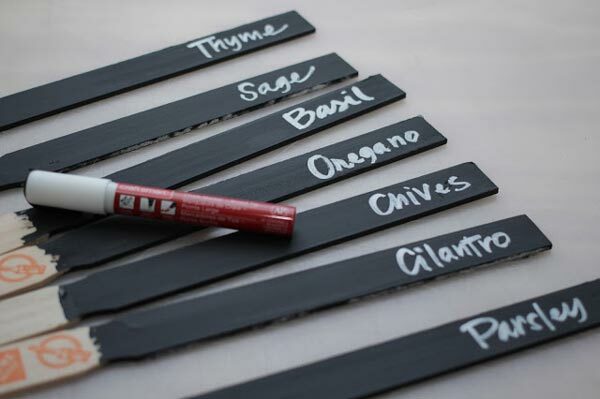 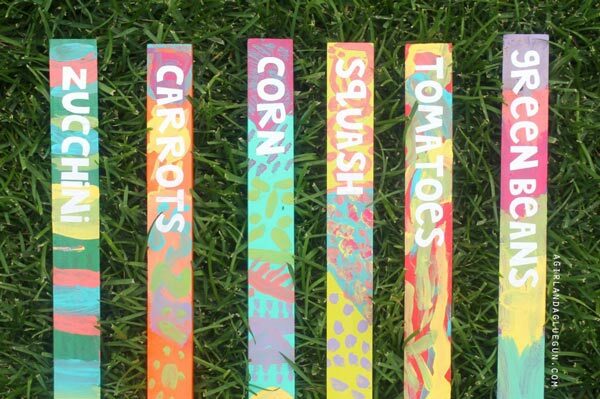 So today we are gathering DIY Garden Marker ideas… you can get them all ready to go now and dream of warmer days. 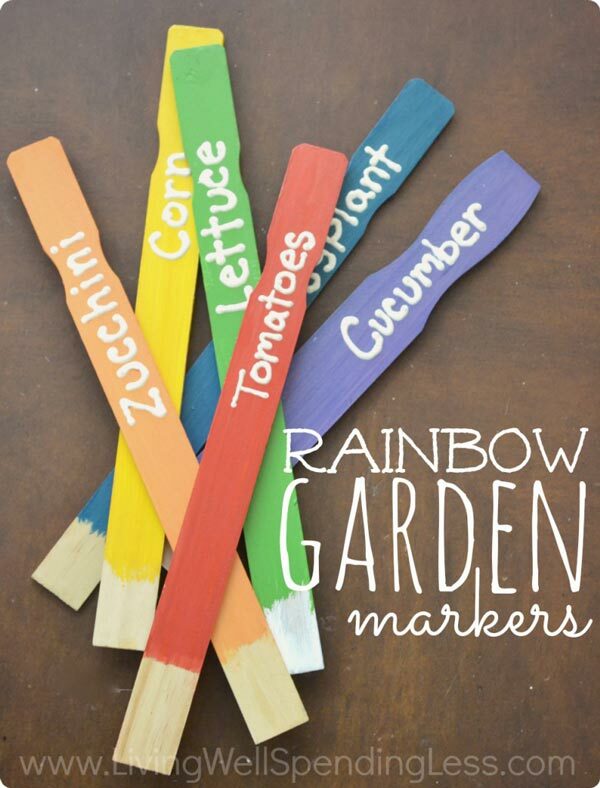 Get the kids involved, they’ll love it! 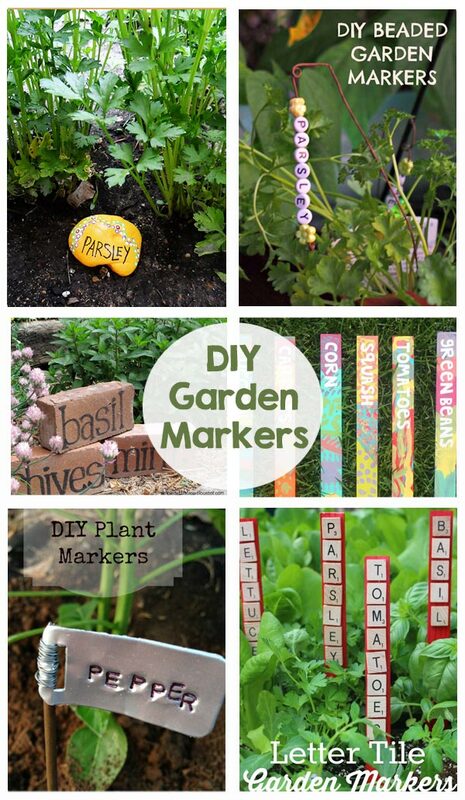 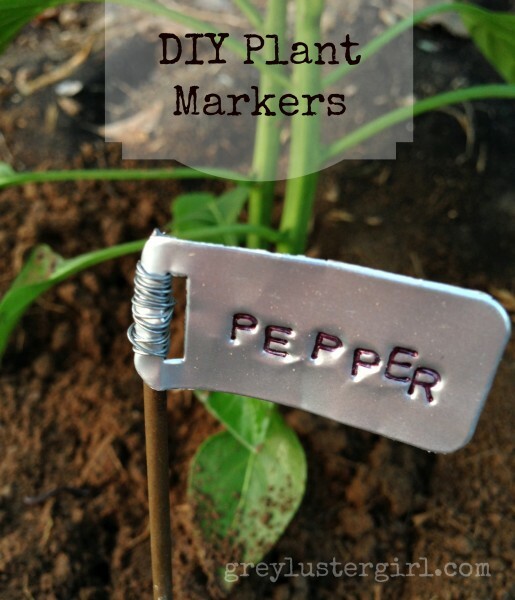 Can’t wait to have the girls make some plant markers, thanks for a wonderful roundup!